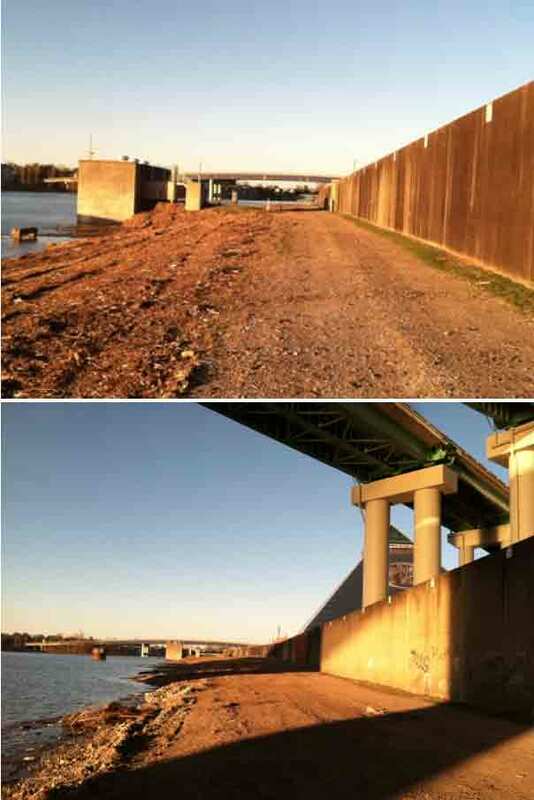 the Corps of Engineers and TDEC for approval for what they've already done plus for what they want to do - clear-cut an additional 1000-feet of Wolf River Harbor. They've ironically named it the Wolf River Greening Project. Tell them your interest in the area and your concerns. Request that they deny the after-the-fact permit request, prohibit more clear-cutting, and begin a collaborative process to environmentally stabilize the bank and restore the area.